Admissions 2018 are now officially announced by the admission office of the Air University Islamabad. Admissions are offered by the University in Spring and Fall semester in bachelor, masters, MS (Mphil) and Ph.D. in a variety of disciplines. 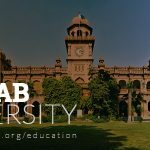 The programs offered by the Air University Islamabad are BBE, BE, BBA, BS, MBA, MBA Executive, MS, MPhil and Ph.D. Electrical Engineering, Ph.D. Avionics, Physics, Mathematics, Linguistics, and literature. etc. 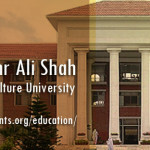 Air University Islamabad is a federally charted university who is given recognition by the HEC as degree awarding institution. All degree programs offered by the AU are officially approved by the accreditation council of the HEC. Admission advertisement is notified by the AU in press media throughout the country. The last date to submit an application for the admission is specified by the university. 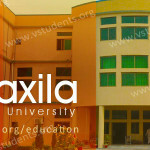 Admission form is filled online by the applicants to apply for admission. 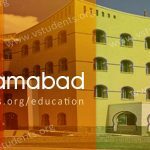 We provide you the information about how to apply for the admission in AU, updated admission schedule, online admission form download, new fee structure, eligibility criteria and requirements, entry test schedule, merit list, scholarships offered and new job opportunities at Air University Islamabad. Air University Islamabad admission 2018 are currently open now. Admissions 2018 are announced in undergraduate, masters, MPhil and MS level programs. Ph.D. level degree programs are also started by the Air University is limited subjects. Candidates looking for admission to Air University should read eligibility requirements for the degree program in which they wish to enroll themselves. Eligibility criteria in published in admission advertisement 2018. 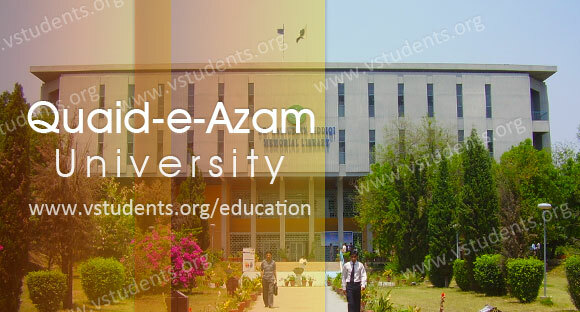 Admission schedule, fee structure, admission procedure is mentioned in the prospectus. The candidate is advised to apply online before the due date, late admissions are not allowed by the University. 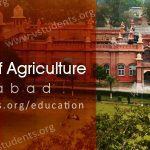 You can get a complete guideline to submit the admission application online, required documents with the admission form, fee structure of the university, degree programs, scholarships, jobs announcements as advertised by the Air University Islamabad. Admission 2018 is offered by the AU Fall semesters. Candidates must fill the admission form online by following the instructions given in the online admission system. The online admission form and fee voucher should be printed and deposited in the bank. Below are some important dates. Application Submission Last date (BS, MS/MPhil & Ph.D. and MBA): 09 July 2018. 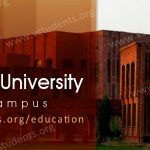 Don’t forget to check IIUI Admissions, NUML University Islamabad, SZABIST Islamabad, and FAST Islamabad Admissions 2018 complete guide for BS, BBA & IT also. Air University Islamabad makes an announcement about the opening of new admissions 2018 in undergraduate, masters, MPhil, MS and Ph.D. course of study. 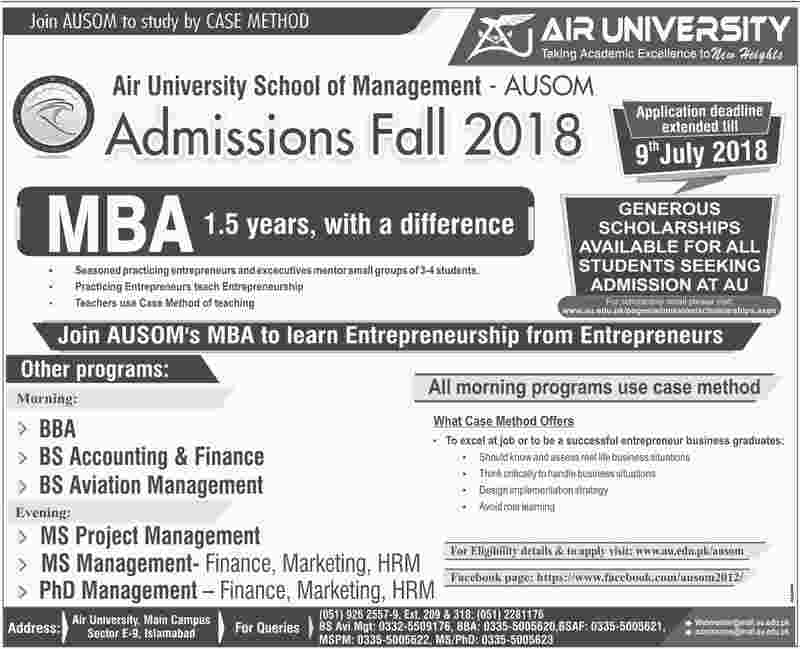 Admission advertisement 2018 is published for public awareness about the admission offered by Air University. 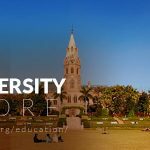 Fee Structure of Air University is revised every year and the revised fee is applicable to all students enrolled in different degree programs. Air University required that Fee for each semester is deposited in advance before the last date mentioned on the fee voucher. Admission is confirmed when a student deposits his fee in advance before the commencement of classes. More details about Air University fee structure can be obtained by Clicking Here. 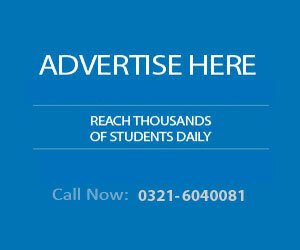 The candidate must apply online for the admission in Air University Islamabad. In order to apply online for admission, candidates must log in and fill the admission form. If you are applying for the first time you must create a login by clicking on create account option. After filling the admission form processing fee of Rs. 2000/- is payable at any branch of HBL or Habib Metro Bank on the fee voucher printed online. For applying online for admission into any degree program offered by AU please Click Here. Air University Islamabad has also published eligibility criteria and requirements for different degree programs. The eligibility for admissions in Bachelor, BS(4-year) program is passing intermediate certificate with 50% marks or 2nd division. For enrollment into Master level degree programs Bachelor degree with 60% marks in annual system or 2.50 CGPA in the semester system. MS or MPhil degree program eligibility requirements are passing master degree with minimum 2.5 CGPA and GAT test passed before the last date of admission. The admission application must be submitted online by the candidate. Click Here for online filling of admission form. Create an account to login and follow the instruction given to fill the admission form online. After submitting the online admission form, print the challan form of processing fee Rs. 2000/- and pay into any branch of HBL. After the payment of the fee, update fee challan payment details in the online admission system. 3 recent passport size photographs with name and admission number are written on the backside. Attested copy of NIC or B-Form. Air University displays the list of successful candidates for admission into various degree programs at AU. Candidate must visit the Air University website regularly to check their name in the 1st merit list. 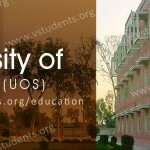 University displays the 2nd and 3rd merit list if required. Those Candidates whose names are listed in the first merit list must deposit their fees for the first semester with registration fee to confirm the admission. Merit list will be displayed on 04 August 2018. 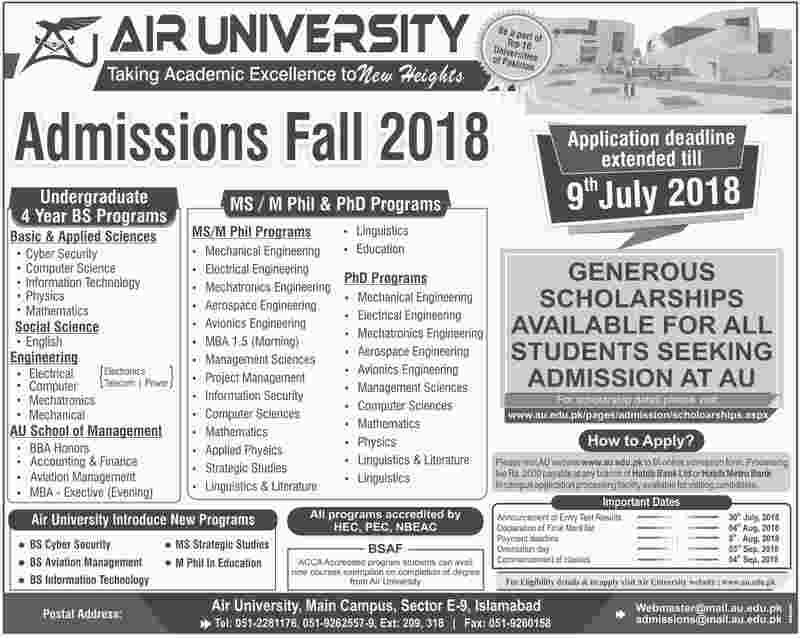 Air University offers admissions to various undergraduate, Masters, MS (MPhil) and Ph.D. programs some of which include BEE Electronics, BE Mechanical, BSCS, BBA(Hons), MBA, BS English, BS Physics, BS Mathematics, MS Management Sciences, MS Mathematics, MS applied physics, MS Electrical Engineering, MSCS, Ph.D. Electrical Engineering, Ph.D. avionics. Air University Islamabad organizes CBT test for admissions into various degree programs offered by the university. Candidates must obtain a minimum of 50% marks in the CBT test to be eligible for the admission in AU. The result of CBT test is announced within one week after the test is held. The candidate seeking admission in MS, MPhil or Ph.D. program must qualify GAT test before the last date to apply for the admission, otherwise, admission application is rejected by the university. 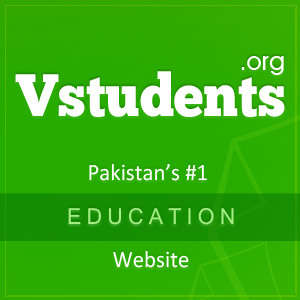 A large number of Air University students are availing the facility of scholarships. Those students who are position holders in any educational boards all over the country are offered merit scholarship in the first semester by providing them fee concession of 100% tuition fee. If these students maintain their excellent academic performance in the next semester, scholarships continue for the next semester and so on.